FINPACK Annual Update – What’s New? 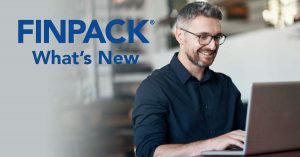 The annual FINPACK update was released in November and there are several new features to be aware of as you use FINPACK for the upcoming renewal season. The FINPACK Team is offering online videos and webinars for you and your team to learn about the updates to FINPACK released this past November. 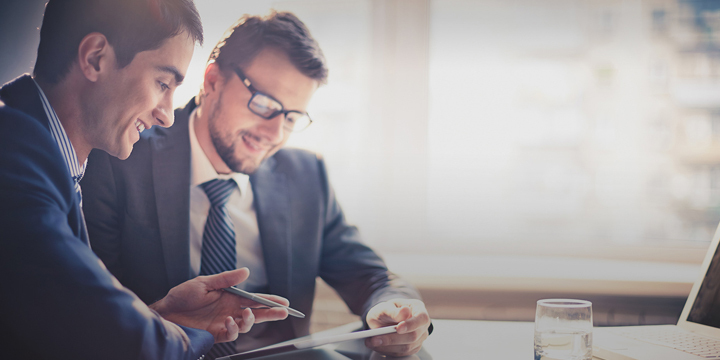 These updates include the new cash flow projection tools and the addition of capital purchases and sales information in the balance sheets. Details of these updates are found in the video below.